ACCOUNTABILITY—Barbara Jones, a former federal judge, and Cardinal Dolan address the media Sept. 20 at the New York Catholic Center in Manhattan. The cardinal called a press conference to announce the appointment of Ms. Jones as the archdiocese’s special counsel and independent reviewer. Barbara S. Jones, a former judge in the U.S. District Court for the Southern District of New York, has been appointed the archdiocese’s special counsel and independent reviewer to study how the archdiocese deals with any accusation about an alleged abuse of a young person by a priest, deacon or bishop. She will also help to enhance and strengthen the archdiocese’s protocols for accusations of inappropriate behavior by anyone abusing his or her position of authority. Cardinal Dolan announced the appointment of Ms. Jones, and introduced her at a Sept. 20 press conference at the New York Catholic Center in Manhattan. “Accountability, transparency, action and trust,” the cardinal said, reflecting on what he has heard his people and clergy, as well as the wider community, call for regarding the Church’s clergy abuse crisis. She is a partner at the international law firm Bracewell. The cardinal said he is eager to propose the program for all institutions—church, state, private, educational, to adopt in outreach to the victim-survivors. “Our attention and sensitivity as a state and wider community must be to the victim-survivors, not to institutions, and I’m hoping that you find that the IRCP is a good model,” the cardinal said. 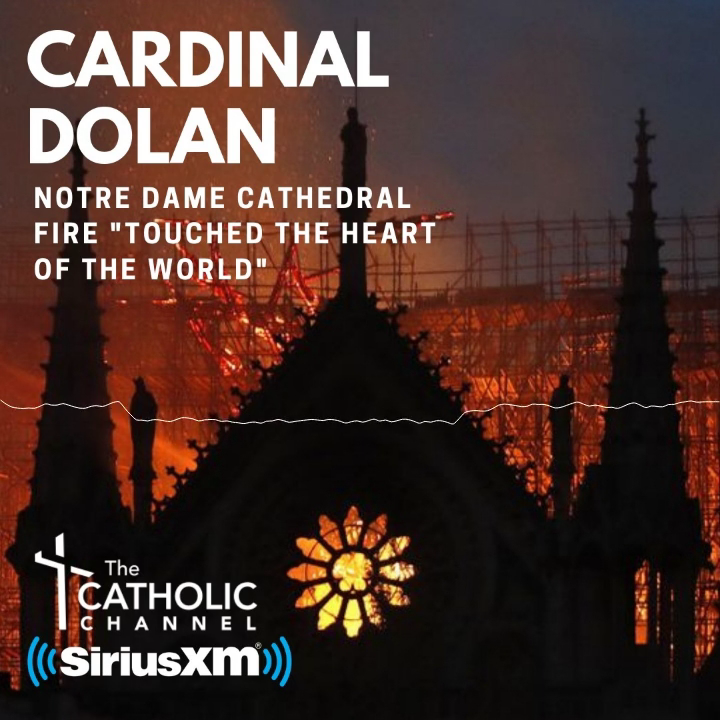 “And I want you to hold my feet to the fire if you feel that I’m not following through on the recommendations that you make,” the cardinal said. She explained that her review would focus on the effectiveness of the programs, and whether the archdiocese has followed its existing protocols in addressing reports of abuse. “Where I see deficiencies or gaps, or non-compliance with current procedures, I will identify them to the cardinal for his review and remediation. “He has assured me that he will take appropriate action as expeditiously as possible, based upon my recommendations,” Ms. Jones said. She said she would not have taken the assignment without those assurances. Ms. Jones will also review the procedures followed in each new case of alleged abuse to ensure that the archdiocese has followed its protocols. To that end, she will review current workplace policies and protocols, and where recommendations are needed to enhance their effectiveness, she will make those recommendations to the cardinal. She said she has begun an initial review of the archdiocese’s past effort, some dating back over 25 years.